Ready to lose your Klarbles? 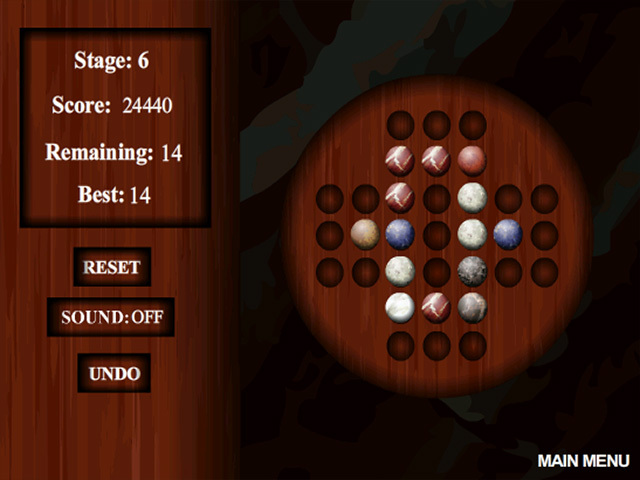 Remove all but one klarble from the board in this challenging online version of peg solitaire.Peg solitaire, online and with klarbles!Ready to lose your Klarbles? 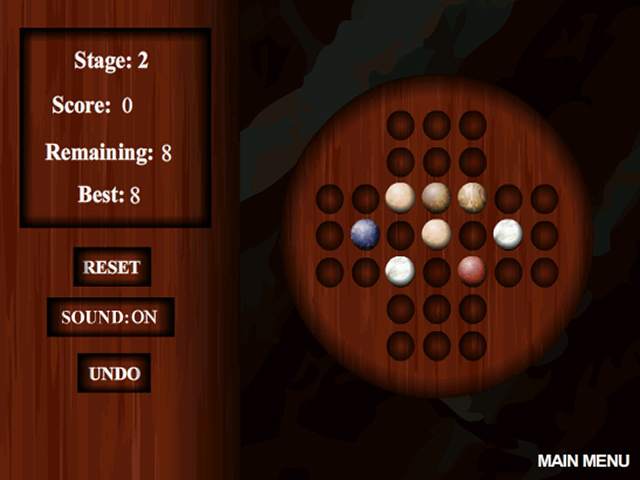 Remove all but one klarble from the board in this challenging online game. 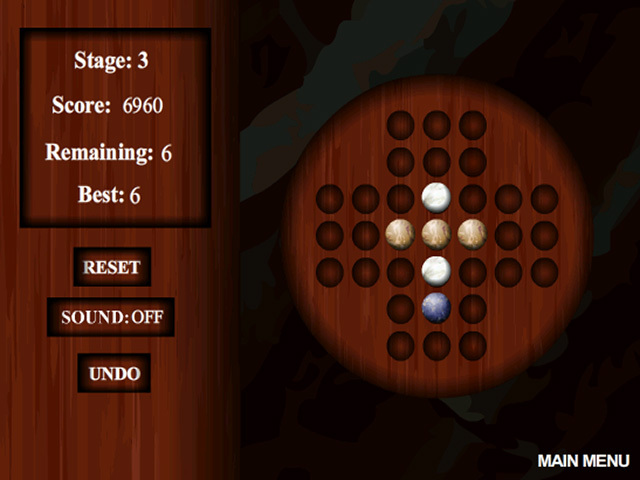 Like the classic peg solitaire, you must jump klarbles over one another to remove them from the board. Click and drag on a klarble to move it horizontally or vertically. Think ahead because you can only undo one move. 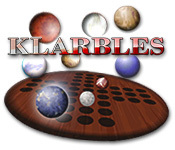 Leap through 10 levels and face the ultimate challenge: a board completely filled with klarbles!